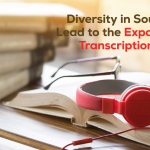 South Africa is rapidly becoming a hub for businesses and enterprises of all kinds. The last few years have seen an enormous increase in start-up activity in the country, and a wide range of companies have now been set up nationwide thanks to a number of valuable government initiatives to promote entrepreneurial activity. A key element in the success of South African businesses is the use of online publishing websites to market important business news. Marketing is a vital component of any successful business strategy, so finding effective and efficient ways to publicize current information and developments regarding your business is paramount. 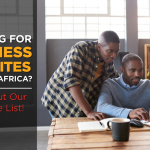 When it comes to marketing your business, finding the best performing South African business websites is vital in order to promote your brand name and get your company noticed in a competitive marketplace. With this in mind, we are bringing you a quick overview of the top five performers in the online marketplace today. 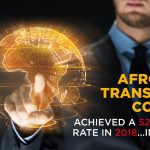 These five sites are well known as the top internet destinations to discover exciting business ideas and concepts, brand-new investment opportunities, expert insights, breaking business news and cutting-edge advice about the best ways to do business in South Africa. 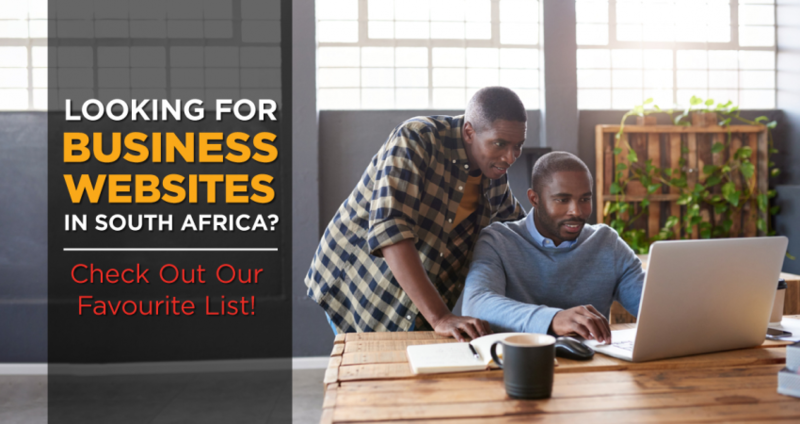 BusinessTech is South Africa’s busiest and most visited business website. With 1,830,938 unique South African browsers. This site brings visitors all of the most up to date business news across a wide range of sectors including finance and industry information. The second-most visited South African business website is Fin24, with 1,721,185 South African visitors. This informative site gives a host of valuable details about local enterprises, finance and economy news and market information which is extremely useful for business owners. The third-most visited business website in South Africa is BusinessInsider. It is the South African arm of the American site focusing on local tech, economic and market news. With 1,830,938 South African visitors, this site has a lot to offer companies of all sizes. With 1,039,276 South African visitors, this is the country’s fourth-most-visited business website. It brings entrepreneurs information about the latest market news, the economy, the financial sector, investments, and companies. This fifth-most visited South African business website has 853,131 visitors. 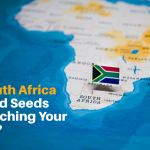 This site is dedicated to bringing South African entrepreneurs the latest information to help support their companies and promote their development. 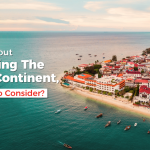 Bringing a host of valuable insights into the local business market, this website solely focuses on the South African economic marketplace. These are just five of the most commonly visited business websites in South Africa. They are the very best place to promote your entrepreneurial news and up to the minute information about your South African business. 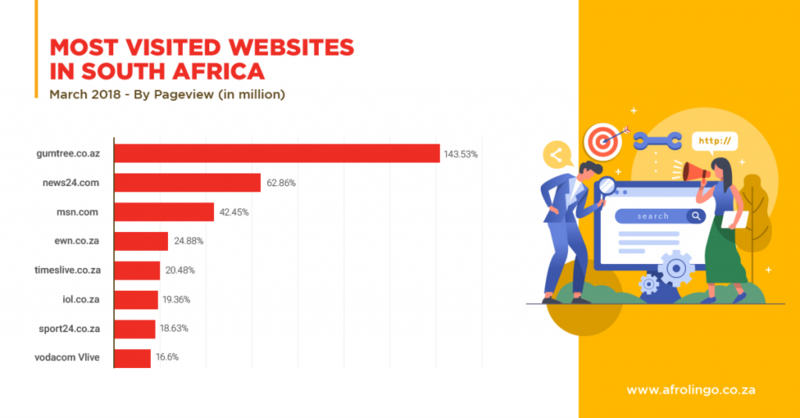 Having access to these valuable websites can make a huge difference to the success of any South African start-up, bringing your brand name to the attention of an enormous range of South African readers and visitors and widening your business network exponentially.